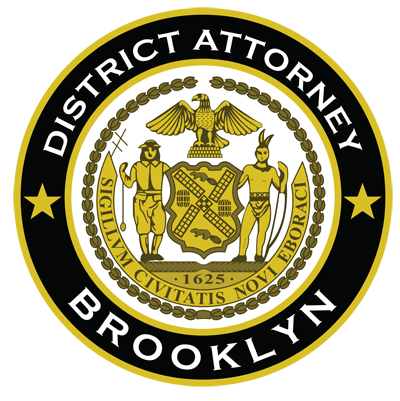 Brooklyn District Attorney Ken Thompson today announced that a former Greenpoint securities broker, Roman Sledziejowski, 35, of Memphis, Tennessee, is charged with grand larceny and other charges for allegedly stealing $3.6 million that he was supposed to invest for a Polish businessman. It is alleged that the defendant, a licensed broker and CEO of the Greenpoint broker-dealer firm TWS Financial, LLC, became the stockbroker for a 68-year-old Polish immigrant and successful businessman who had no experience with American financial markets. The victim transferred money from his personal and business accounts to the defendant, who told him he would invest the money, but instead simply transferred it to his own accounts, and to accounts in the names of others. The alleged scheme was discovered after brokers employed by the defendant filed a complaint with the District Attorney’s office claiming they were owed commissions. Anyone who believes they may have been a victim of this defendant is urged to call the District Attorney’s Action Center at 718-250-2430.